LA Photo: Mayor Says "No," Brown Says "Yes," and Whaley Says "Later." The photo blog page of Ted Soqui a Los Angeles based photojournalist. 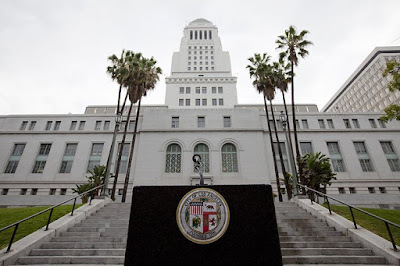 He has over 30 years experience covering the news and events of Los Angeles. All images and text on this blog are copyright protected. Mayor Says "No," Brown Says "Yes," and Whaley Says "Later." L.A. Mayor Antonio Villaraigosa went on International TV to announce that he would not run for Governor of California, as if he really had a chance. 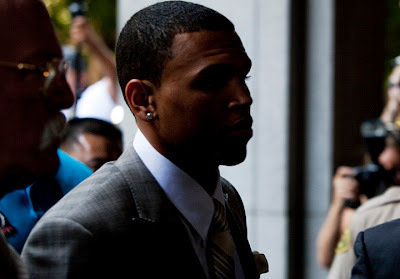 So-called singer Chris Brown plead guilty to clobbering his then girlfriend Rihanna to an inch of her life. He received 5 years probation, and will have to possibly clean-up litter or graffiti in his home state of Virginia, both are huge problems in that state, NOT! 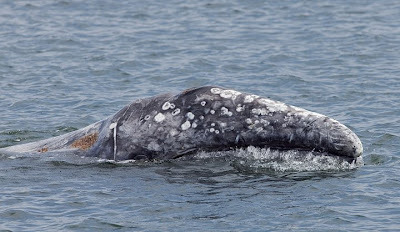 "Whaley" the wayward gray whale who made Marina Del Rey it's home over the last three weeks, has taken off and was spotted swimming north to Alaska. Donate and support this blog. Your help is appreciated. NEW. Search for photos from my online archive. Enter a keyword or just browse. Media Outside Fawcett Funeral Service in L.A.
Long Line For MJ Star Viewing On Hollywood Blvd. Will He, Or Won't He? Anti-Gay Protest Outside Fairfax H.S. Buy a print, or download an image for your publication or project. Copyright © 2013. Awesome Inc. theme. Powered by Blogger.